Two months ago I wrote about “The Affair“, a new Showtime‘s series which will be aired sometime in the future. 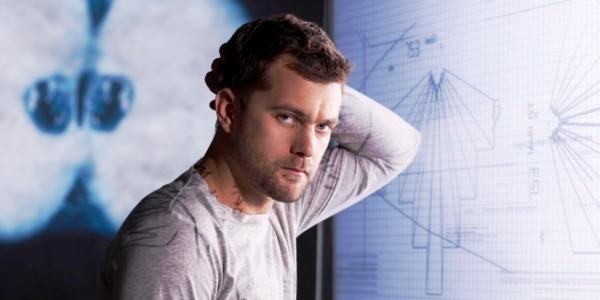 The series will starring Joshua Jackson (“Fringe”), Ruth Wilson (“Luther”), Dominick West (“The Wire”) and Maura Tierney (“E.R.”). 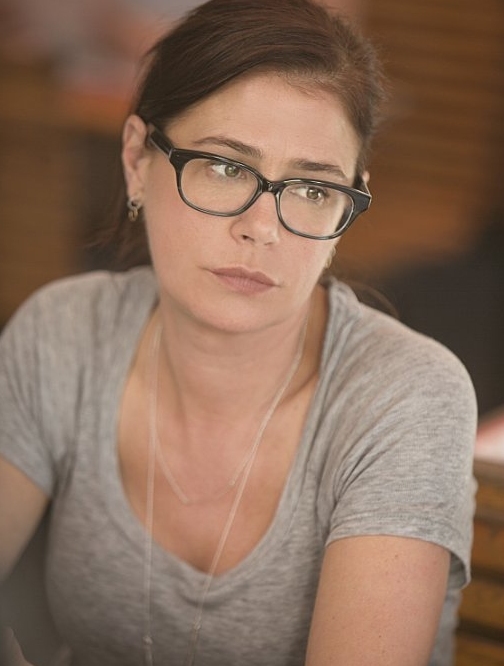 After the two first images of the series, Showtime published the first photo of Maura Tierney. The actress will play Helen who will be betrayed by her husband, Dominic West. We are waiting now the date of the premiere.